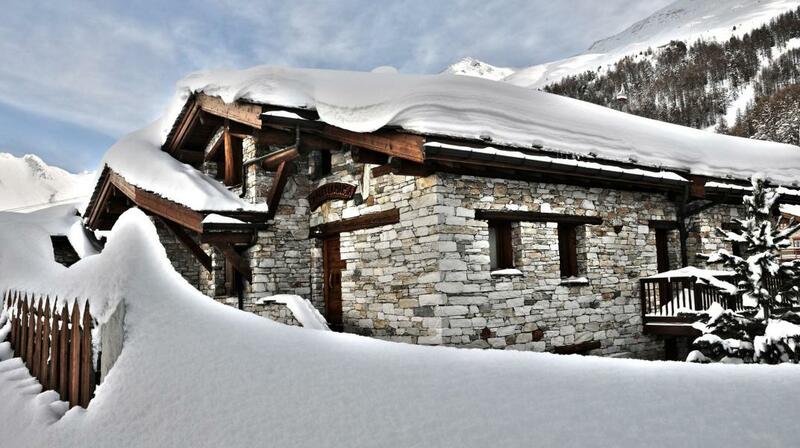 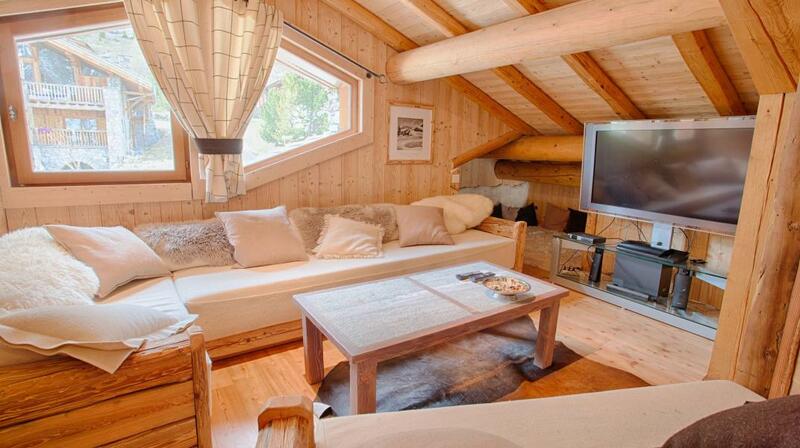 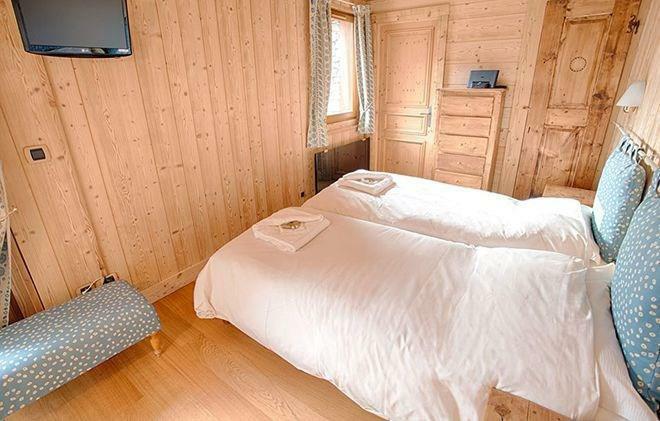 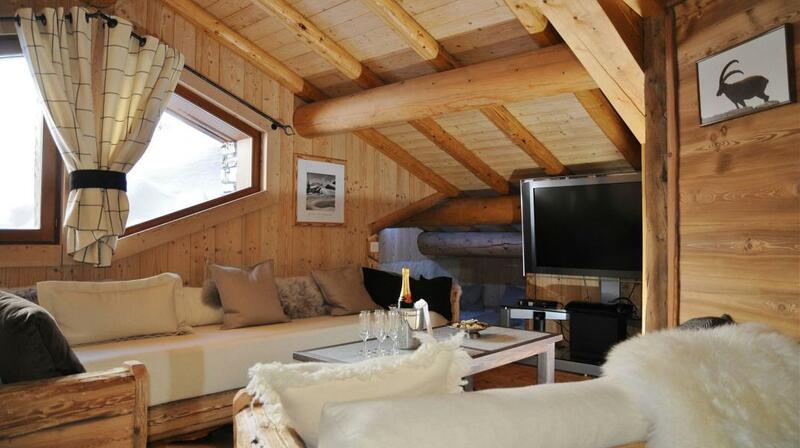 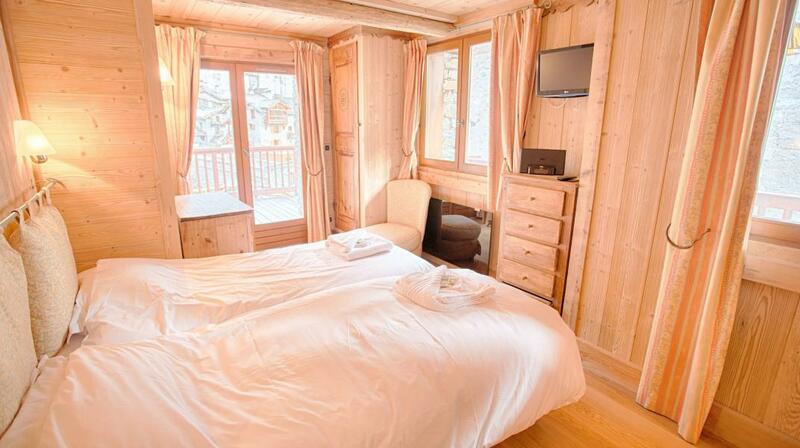 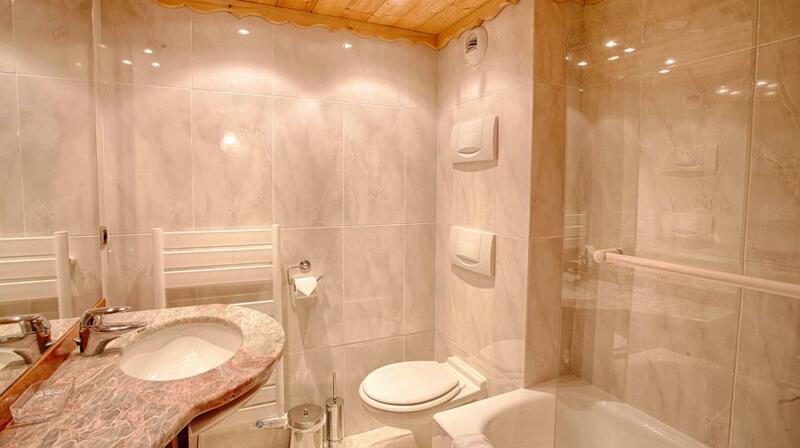 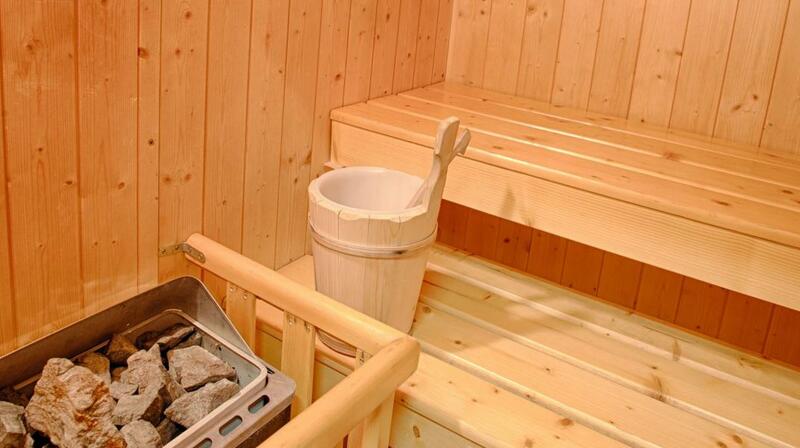 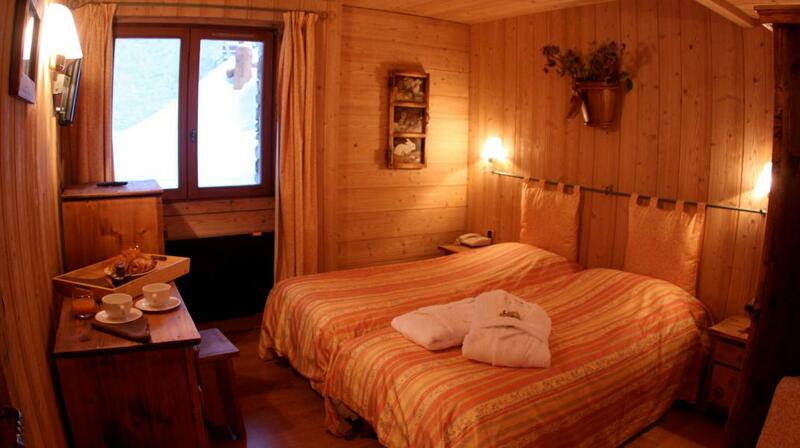 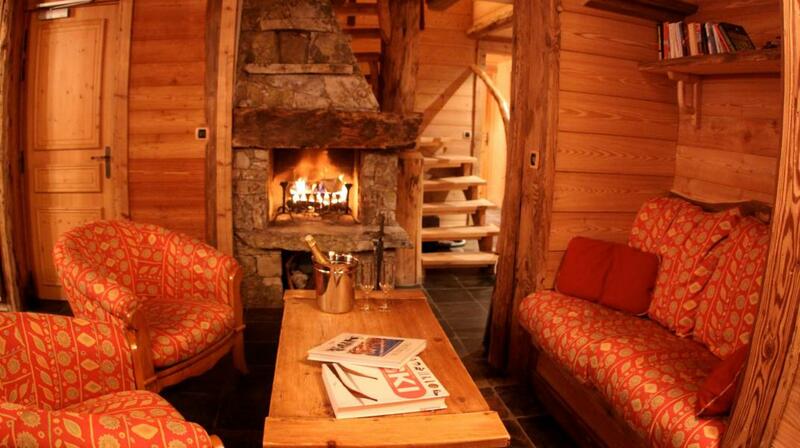 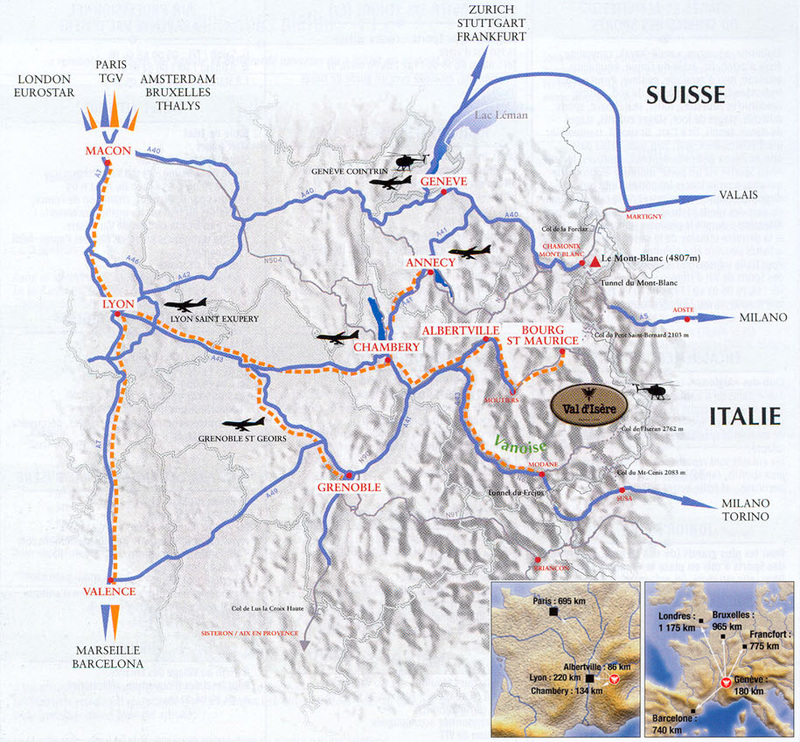 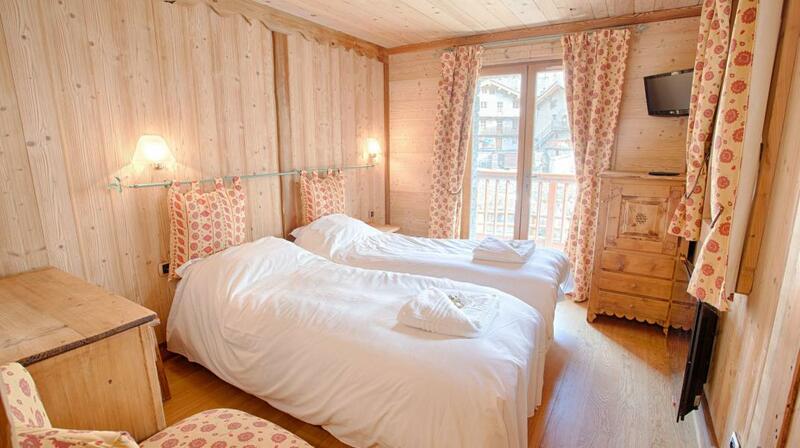 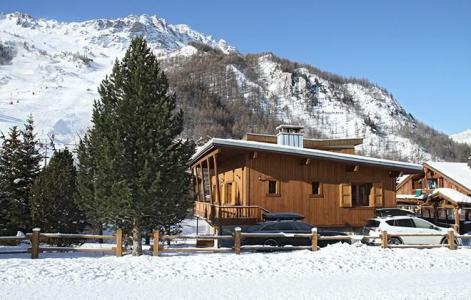 The Chalet Alexandre is located in Val d'Isère, in the hamlet Le Fornet, 150 m from the ski slopes. 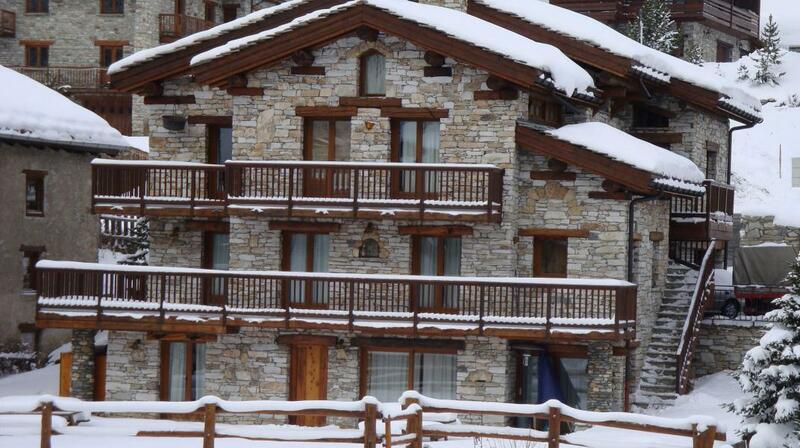 The resort center and shops are situated 2.5 km from the chalet. 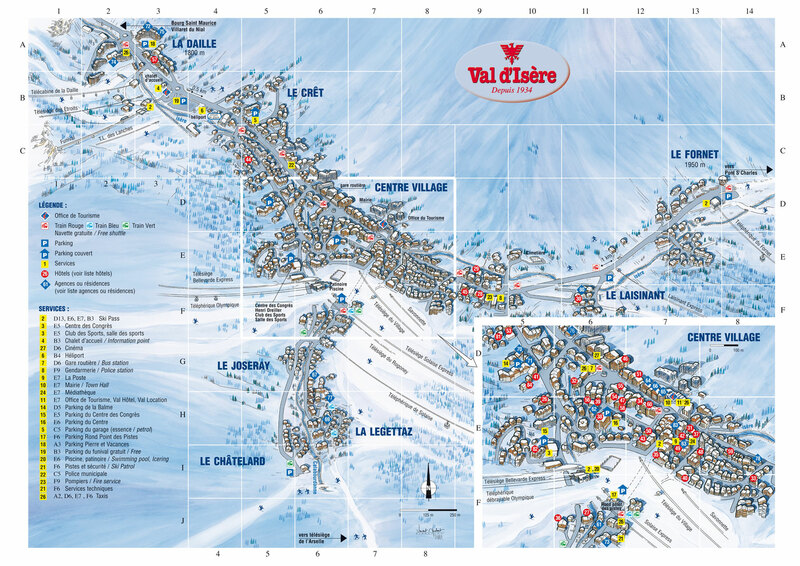 You will found restaurants 2 km from the accommodation and free shuttles to go the resort center.